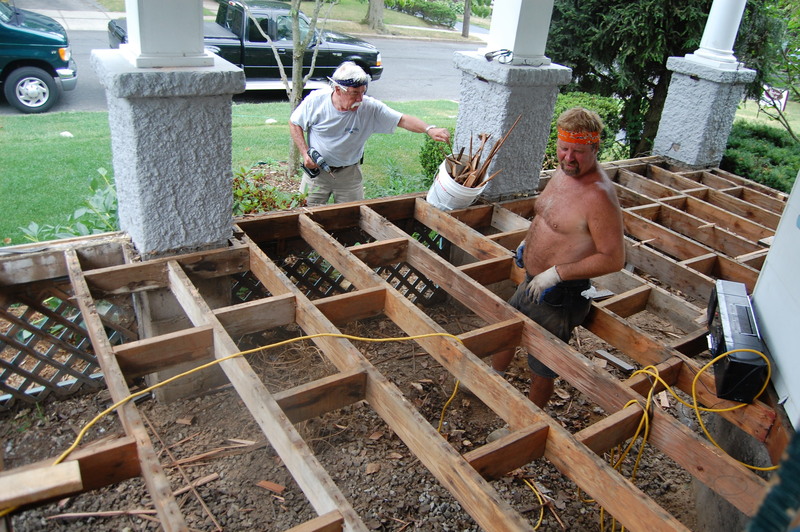 Dan and Scottie are putting in our new front porch. They did our kitchen a couple of years ago and are great guys. Don is very proud of his mustache. 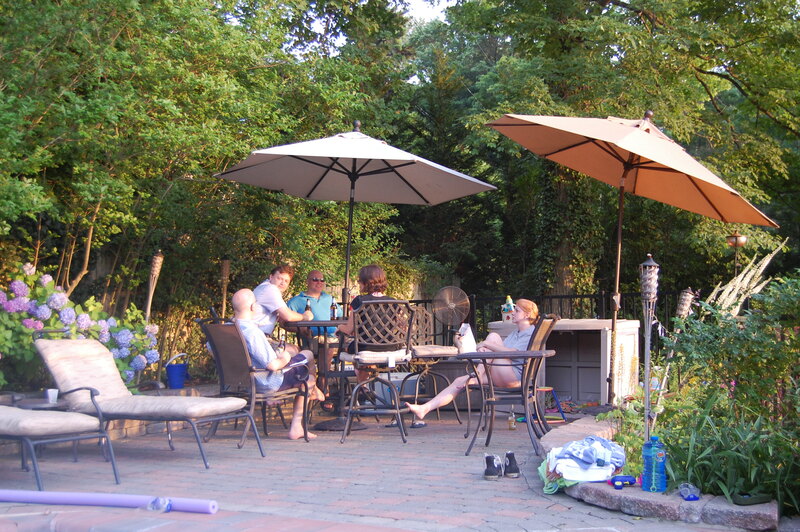 The porch should be done in three days, so we must throw a blender drink party at my house to celebrate.